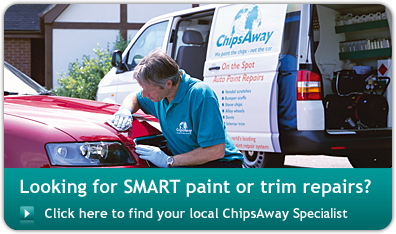 ChipsAway is the world’s leading SMART repairer. 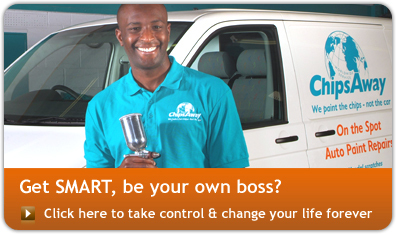 Established in 1994, ChipsAway now has a worldwide network of more than 500 skilled professionals. Repairs carried out with the unique ChipsAway system are of the highest quality, preserve the integrity of the car’s original paintwork and therefore its value. It is no surprise that ChipsAway franchisees regularly carry out work in the motor trade for premier brands such as Mercedes, Audi, Ferrari, BMW and Porsche.